Satya is a Student Information System (SIS) that combines the database management technology of Oracle with Schools Interoperability Framework (SIF) certified software. 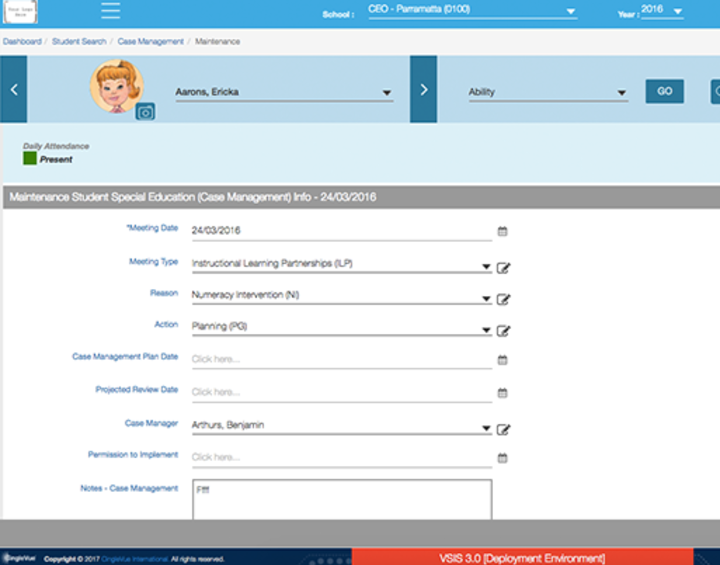 This enables educational communities to manage their student information effectively and efficiently. Collate and maintain vast quantities of student learning and demographic data using scalable and standardised enterprise processes. 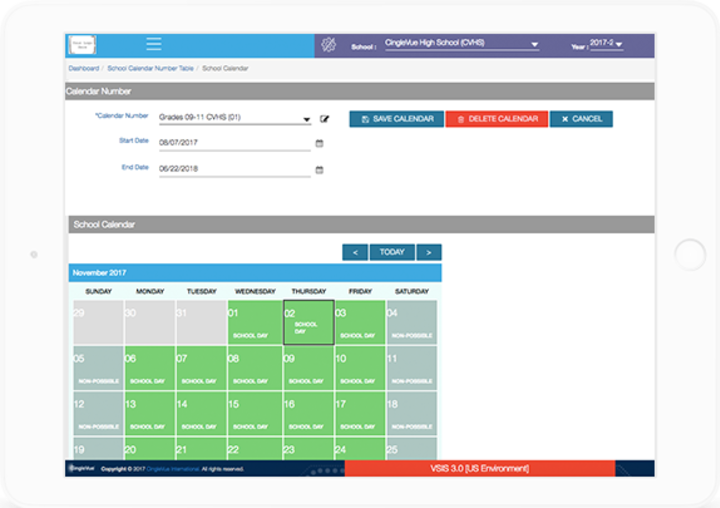 Satya allows student information to be managed effectively, where curriculum planning and assessment can be undertaken for each school and student individually. 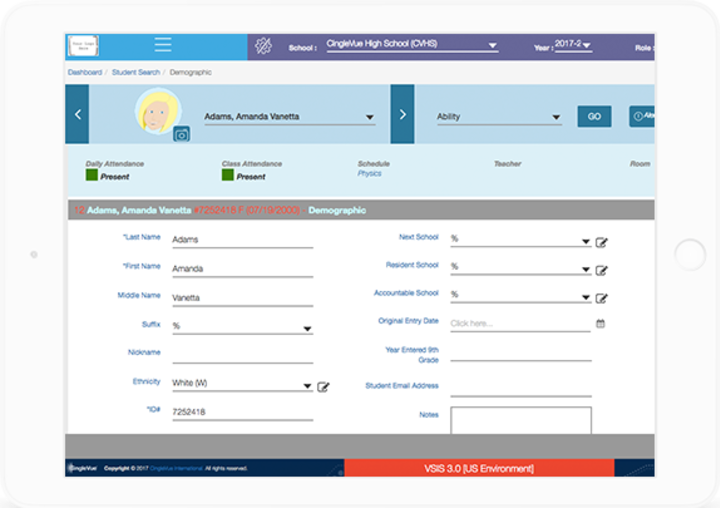 Create granular daily student attendance records which satisfy state reporting standards and requirements. 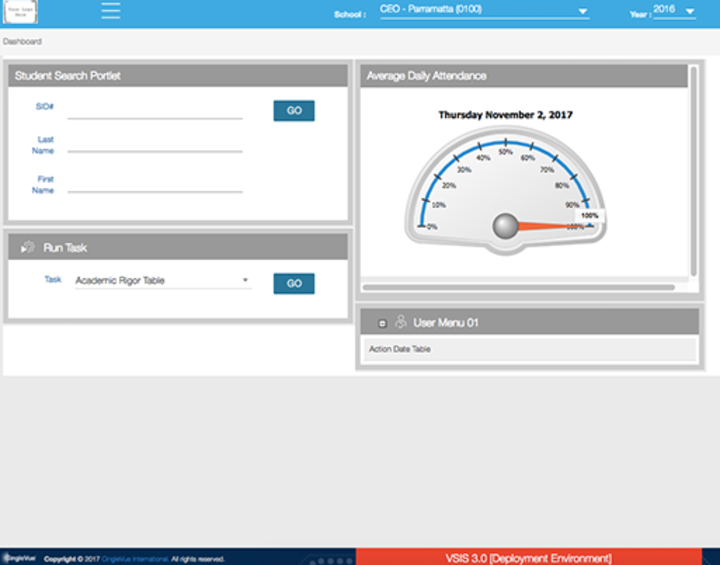 Satya provides detailed insight into individual class attendance with highly configurable reporting capabilities. Customise and maintain your calendar in accordance with your organisational needs. 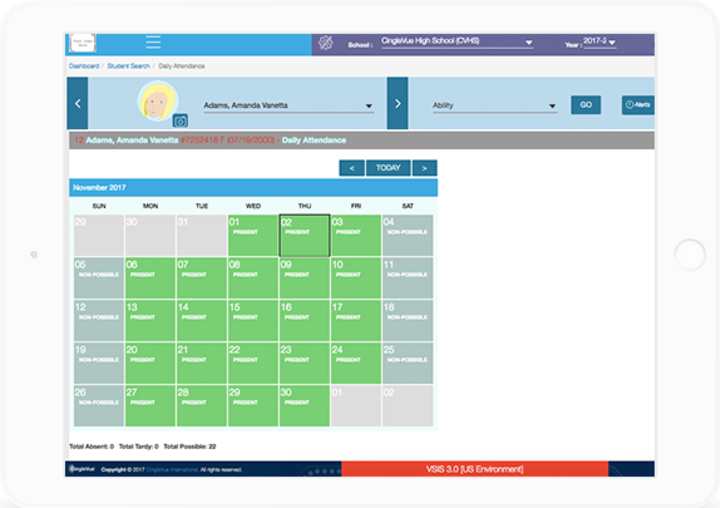 Satya supports multiple calendars per schools and allows for varying start and end dates or period schedules. Collect and organise case management records to maintain student well-being and direct help where it is needed. Satya supports case management processes via a configurable system, which complies with state reporting mandates, facilitating the tracking and monitoring of incidents, intervention strategies, and outcomes. Personalise reports – adding, deleting, and rearranging columns to suit individual requirements. 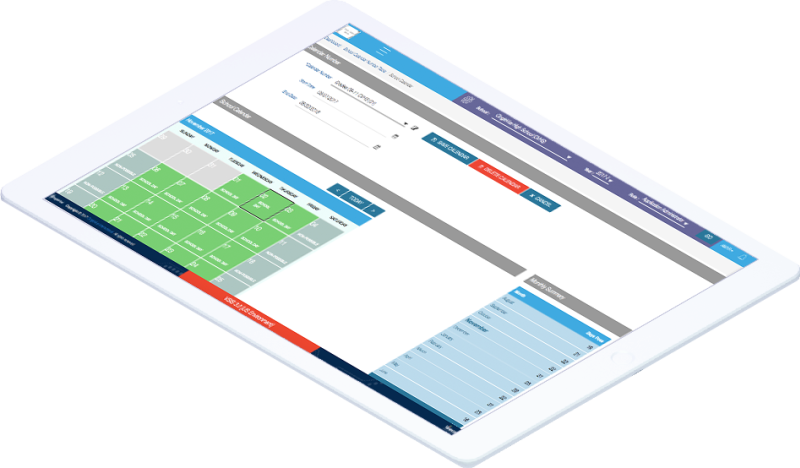 Satya provides customisable user dashboards to suit a variety of end users based on multiple data feeds, whilst being easy to use and delivered in real time.